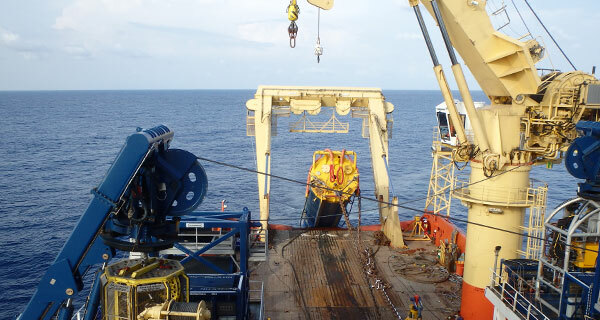 When selecting your foundation for your subsea application, it’s important to consider many factors – from soil to expected loads and preferred installation method. 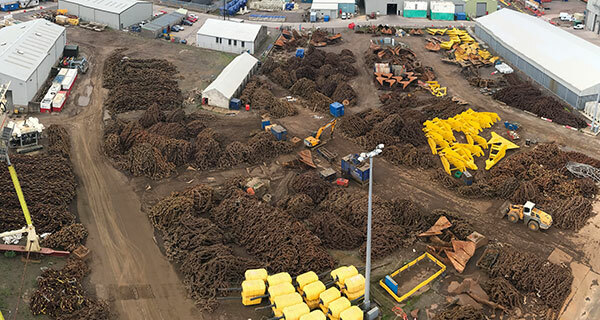 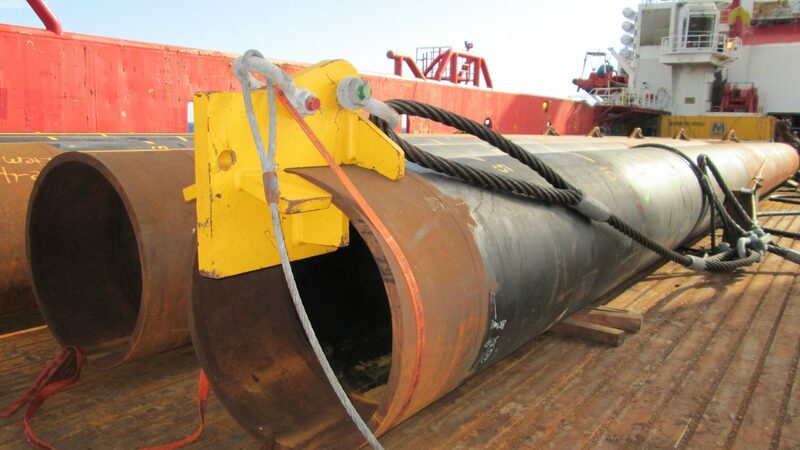 Whether you need a suction pile, driven pile or well conductor, InterMoor can assist in deciding which solution fits your project to best reduce cost, risk, and time. 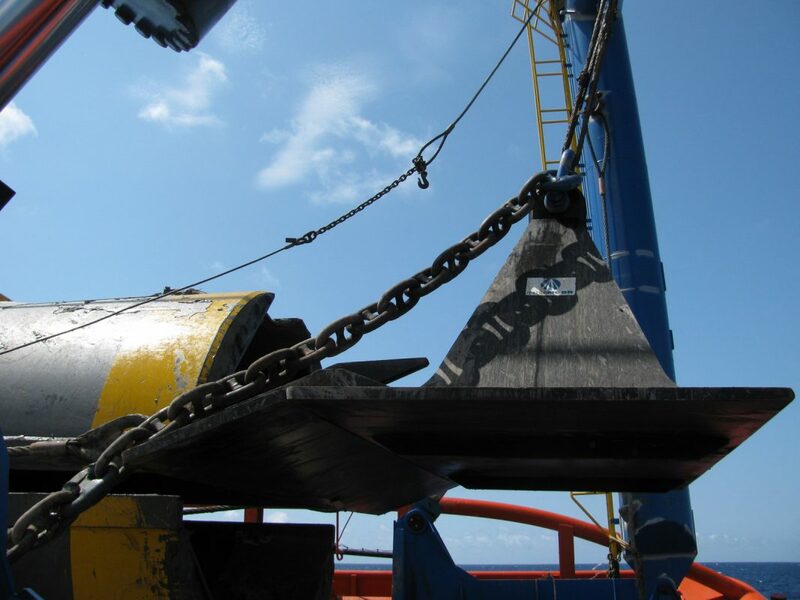 Contact us today and let us design, fabricate, and install your next foundation pile. 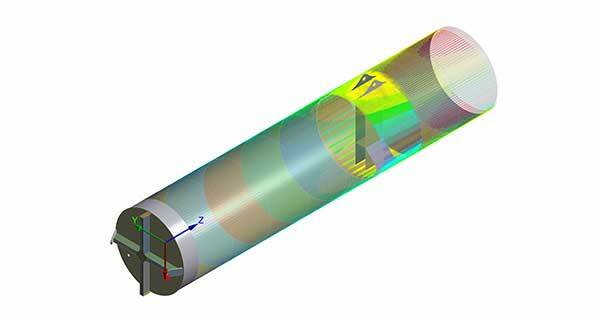 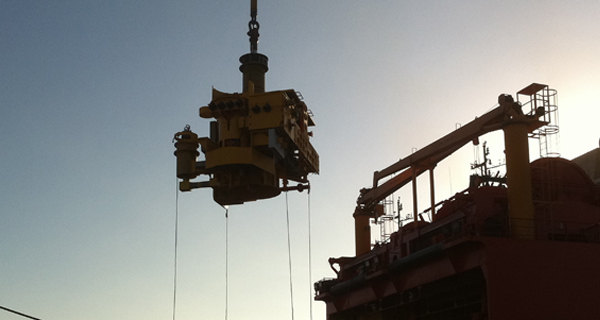 InterMoor pioneered the design of suction piles and provides solutions for complex projects. 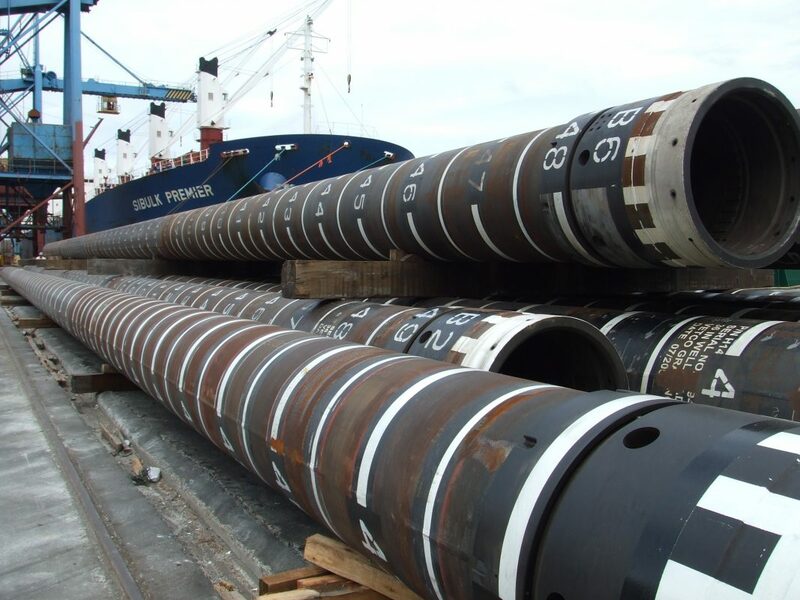 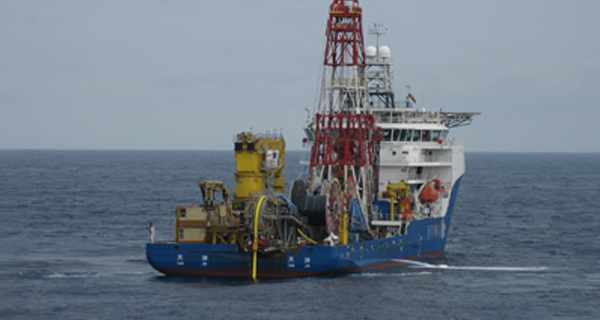 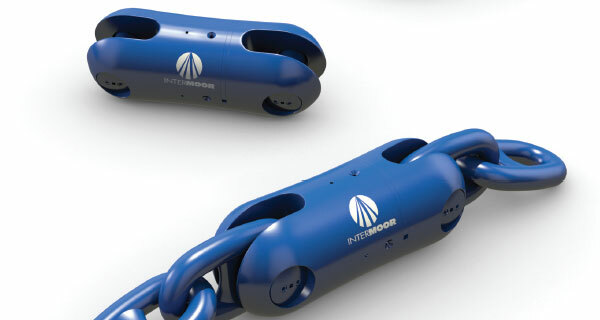 InterMoor pioneered the design of suction piles for use as deepwater mooring anchors in the 1990s and we have continually improved our designs and techniques since. 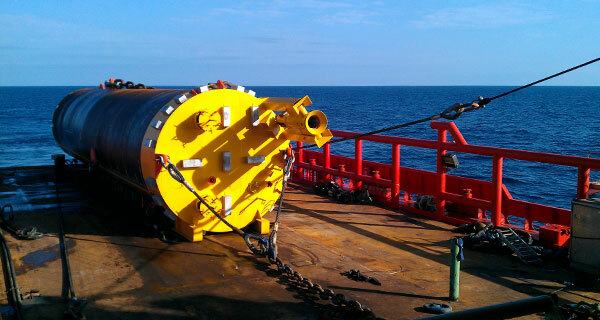 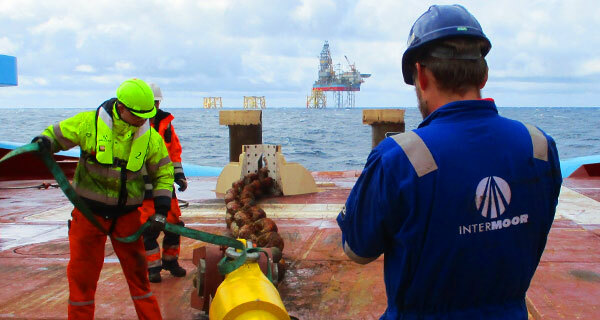 We also provide suction pile solutions for PLETs, subsea manifolds, pump stations and pipeline initiations. 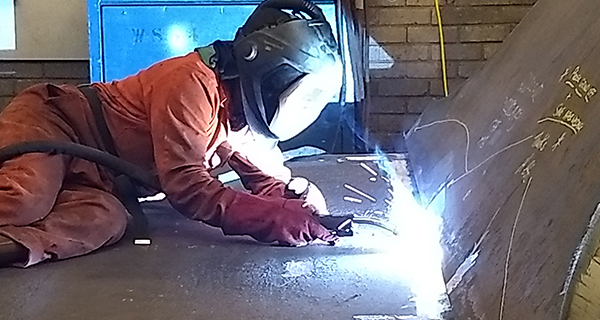 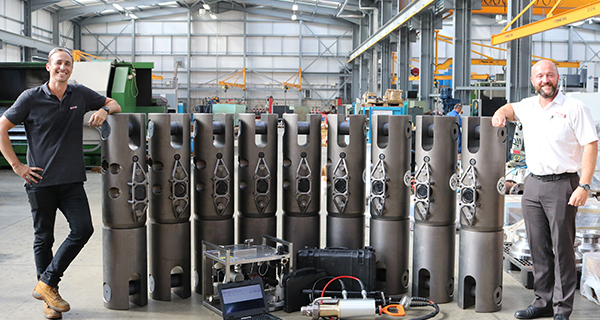 InterMoor has designed hundreds of suction piles and fabricated close to 80, for some of the most complex projects – Heidelberg, Thunder Hawk, Jack St Malo, Gulfstar, Delta House and Julia. 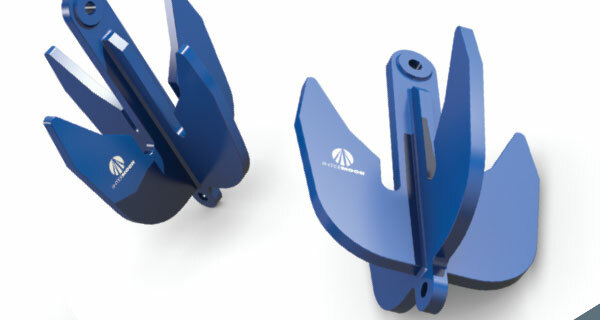 An InterMoor-patented innovation, the SEPLA (Suction Embedded Plate Anchors) is the unique combination of two proven anchoring concepts – suction piles and plate anchors. 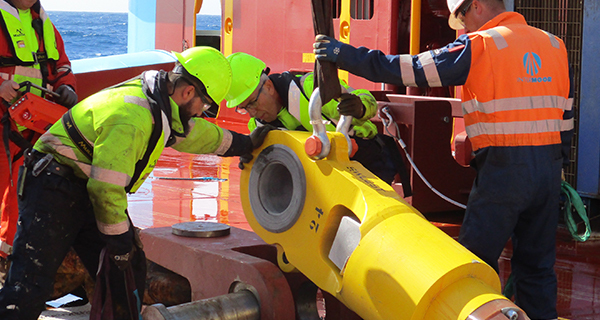 At a significantly smaller size than a suction pile, the SEPLA manages to increase the anchor point efficiency of pre-set moorings and reduce mooring system costs for floating structures, at a fraction of the cost. 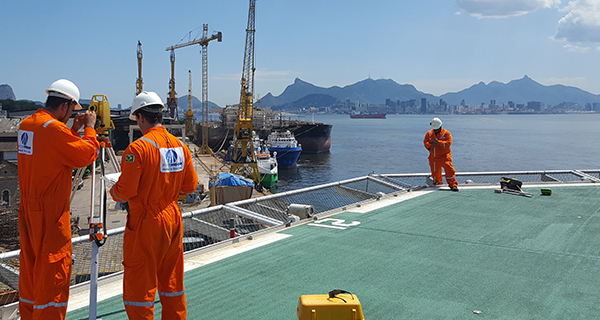 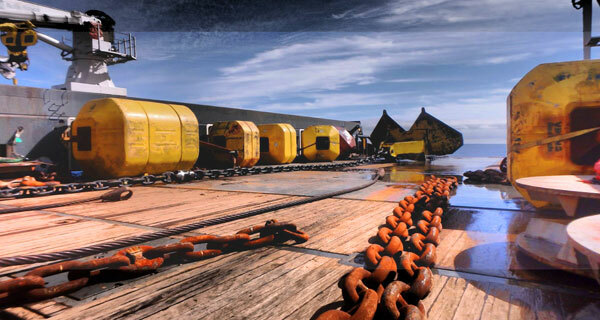 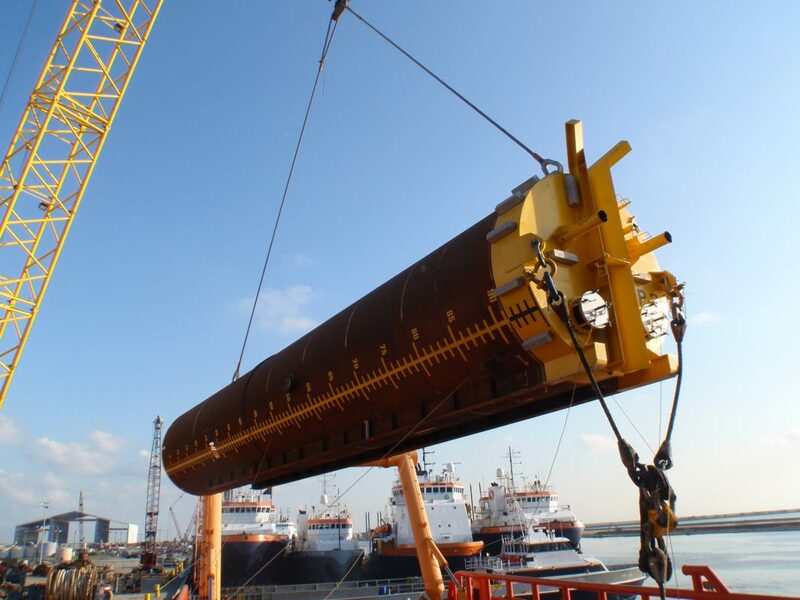 With a proven track record in many regions of the world, from the Gulf of Mexico to West Africa and Asia Pacific, the SEPLA can be used for both temporary and permanent moorings. 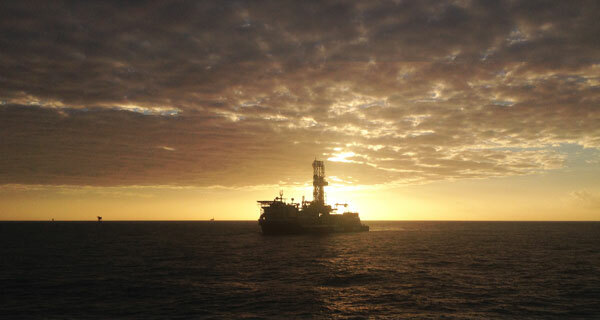 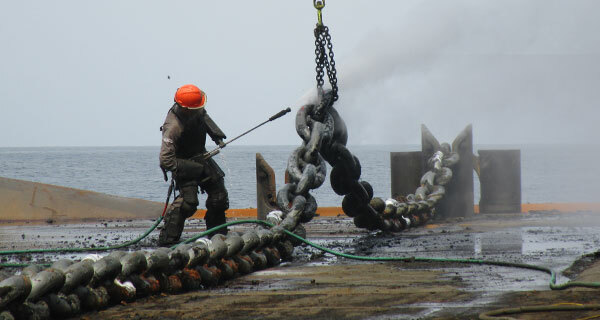 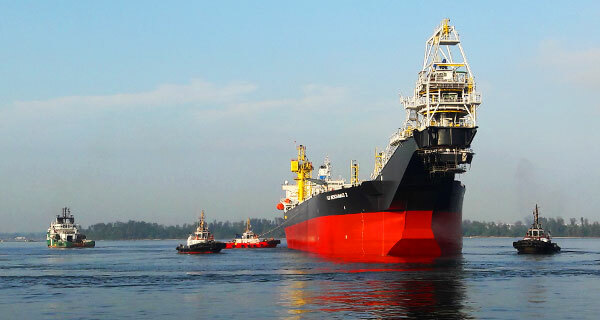 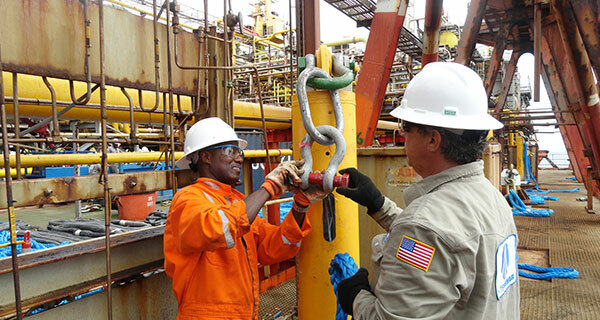 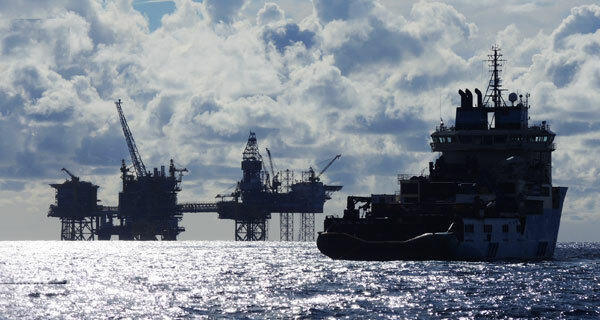 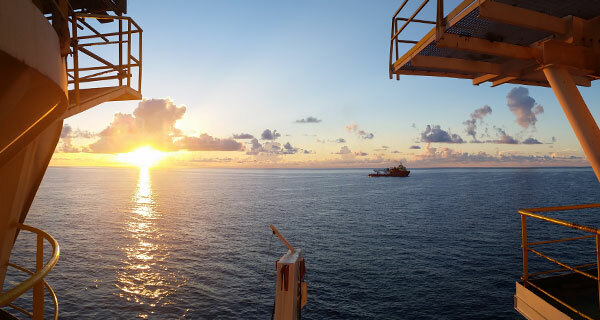 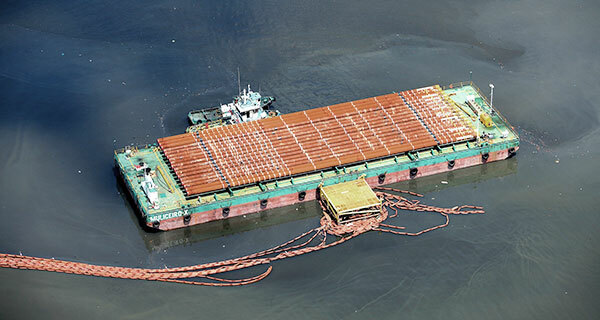 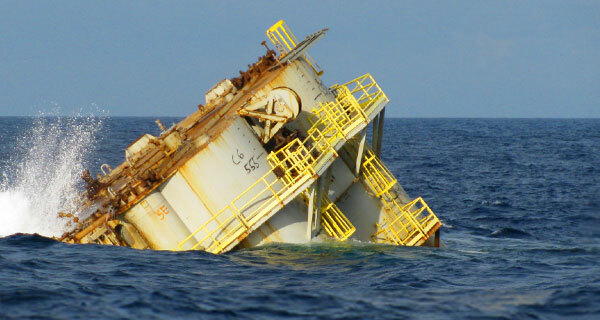 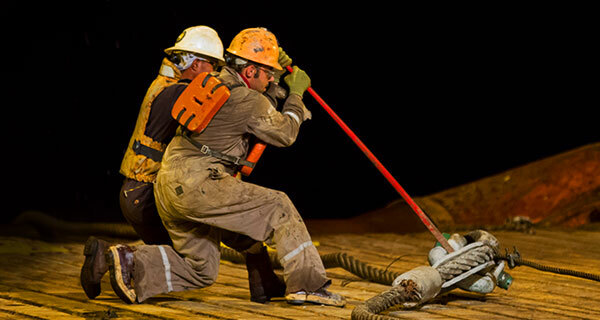 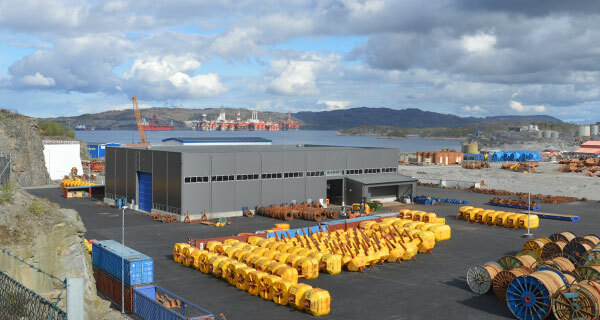 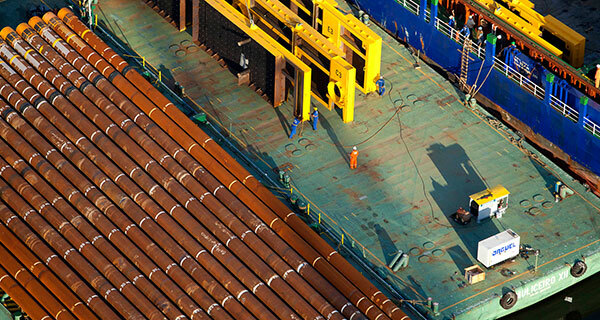 Cost-effective means for anchoring large floating production vessels. 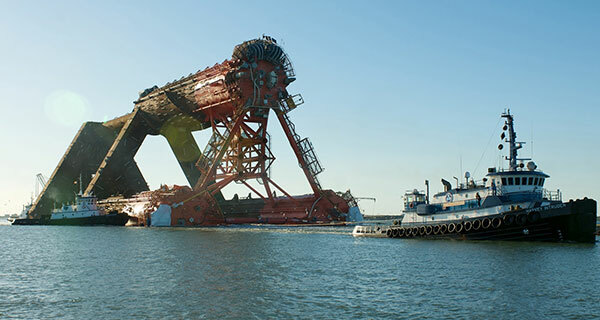 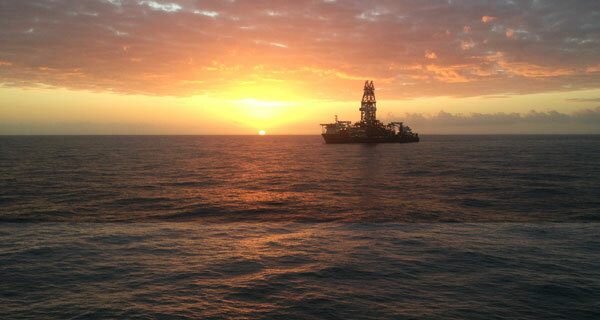 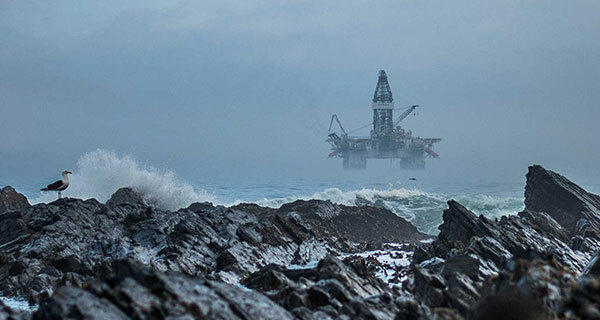 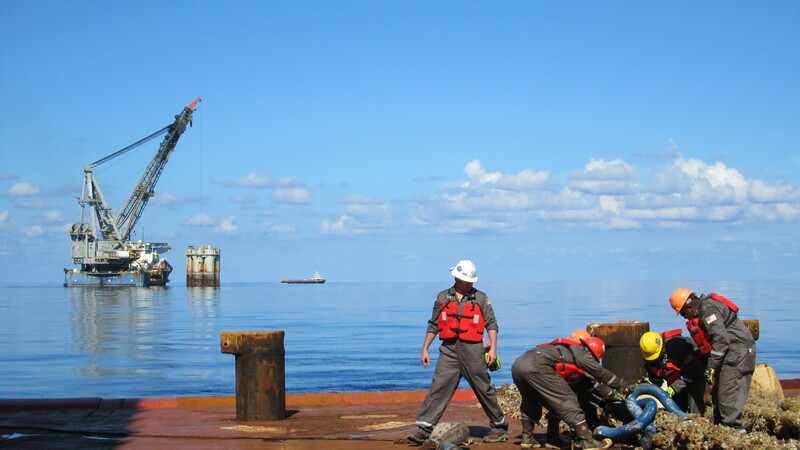 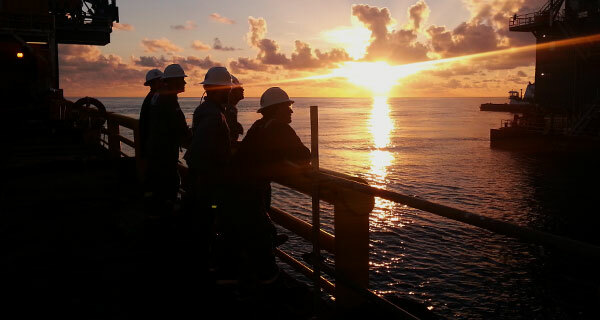 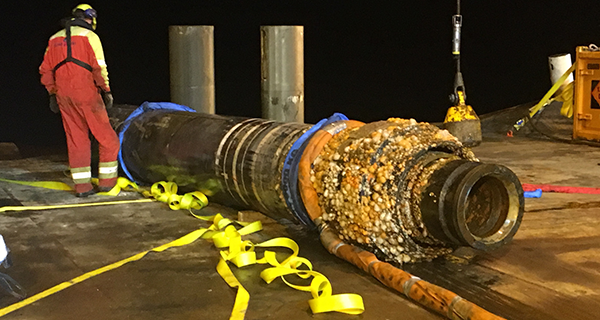 Through our sister company relationship with the deepwater pile driving hammer experts at MENCK, we can also address unique applications for driven pile technology such as well conductors and subsea equipment foundations. 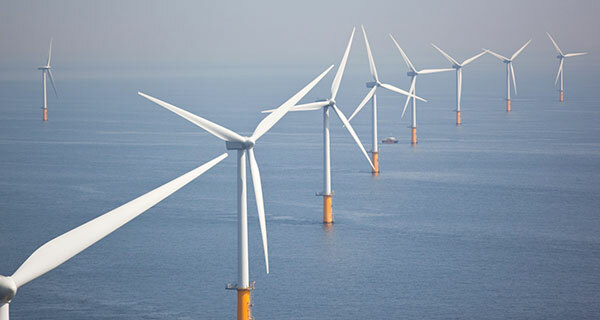 Our installed conductors are recognised as the superior product to traditionally jetted conductors since the driving process is such a well understood operation geotechnically. 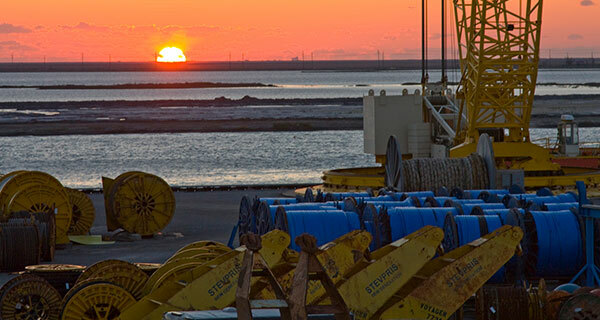 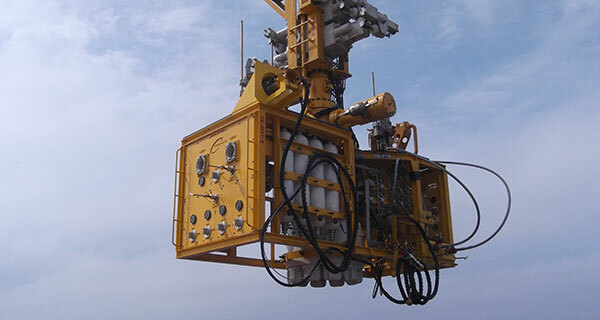 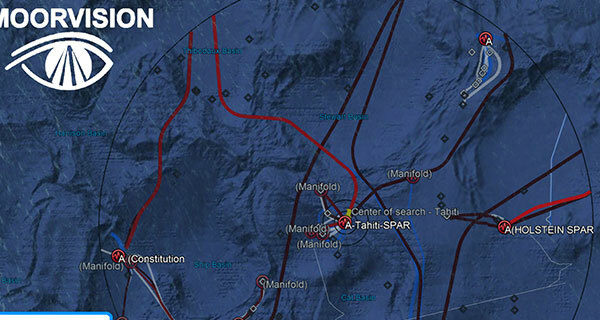 We install conductors by driving them to the desired penetration with a MENCK-built deepwater subsea hydraulic hammer spread, which allows us to provide these services in water depths up to 7,300 ft. with +/- 3-inch elevation accuracy. 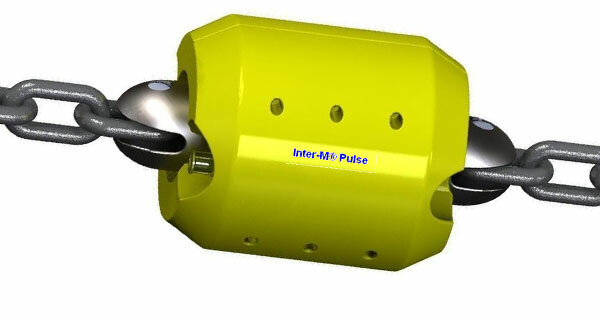 This is achieved through our partnership with sister company MENCK GmbH.